1960s: Men inspect rocket booster tank. Men lift rocket booster tank into place. hd00:171960s: Men move rocket booster. Rocket booster on launch pad. 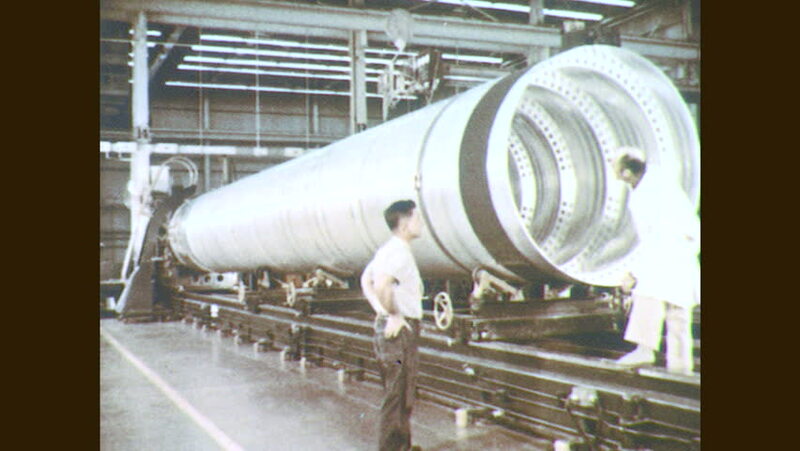 Men inspect rocket booster. 4k00:30Body reactions of premature newborn baby during medical treatment in incubator in neonatal intensive care unit at hospital.